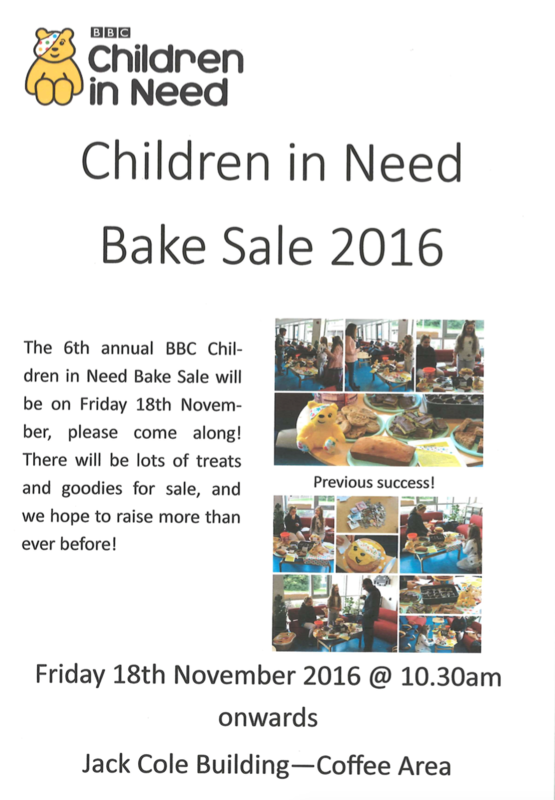 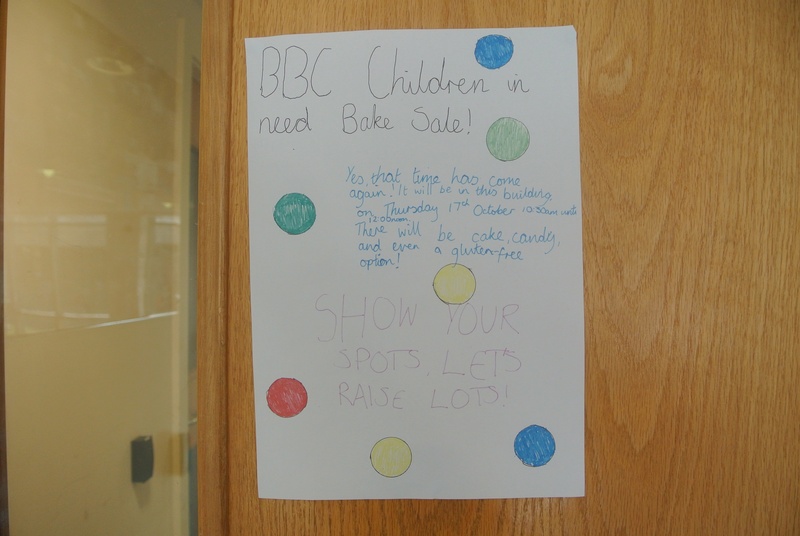 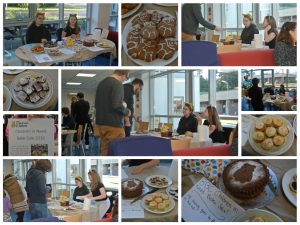 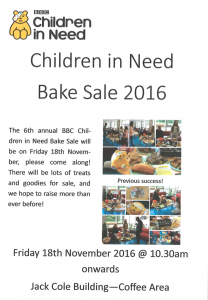 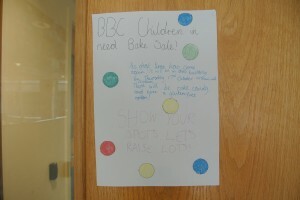 On Friday November 13 from 10.30 there will be a bake sale hosted by Sophie Gent in aid of BBC Children in Need in the Jack Cole Building coffee area. 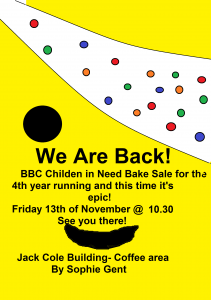 This is the fourth time we’ve done this and it’s been successful every time, so we hope to see you there. 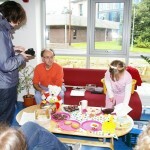 Here are some photos from two years ago to tempt you. 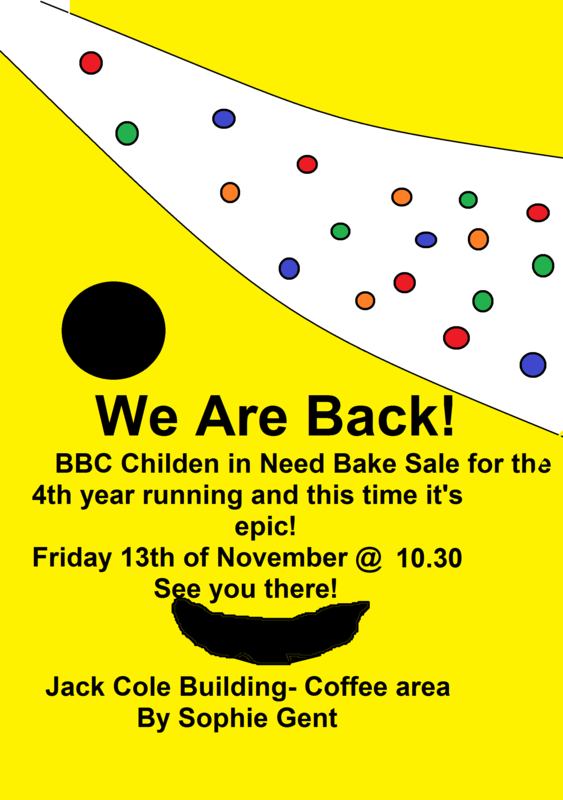 It’s Children In Need this Friday. 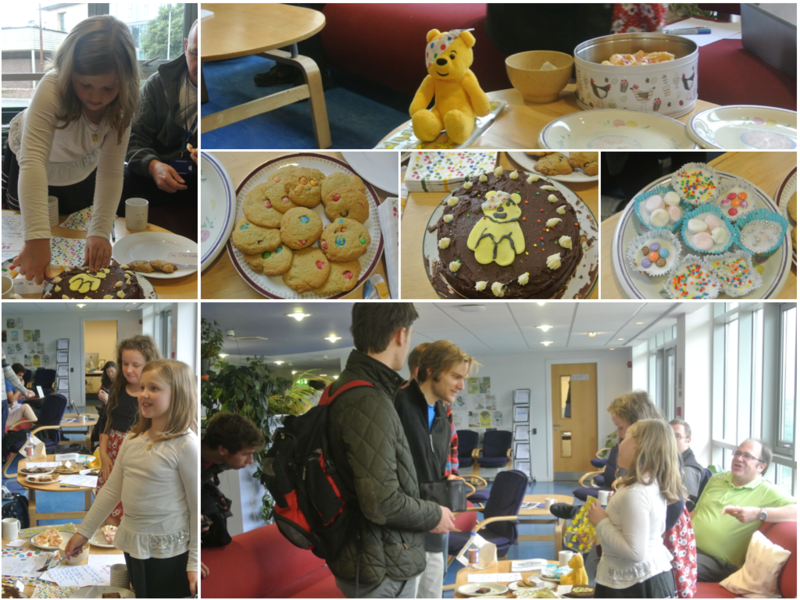 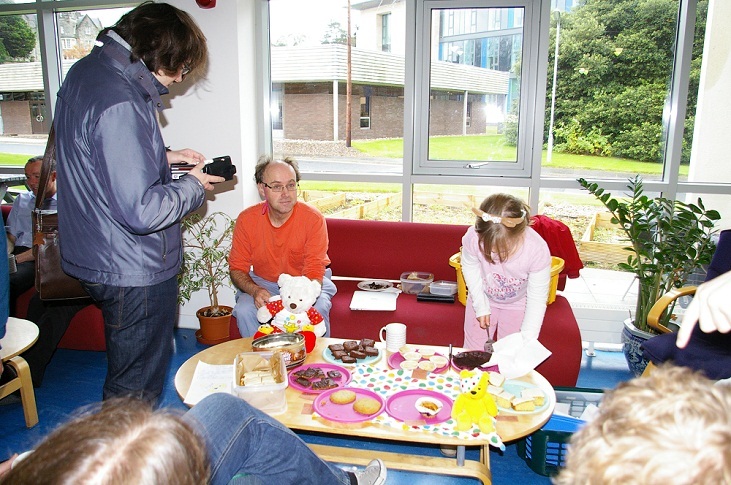 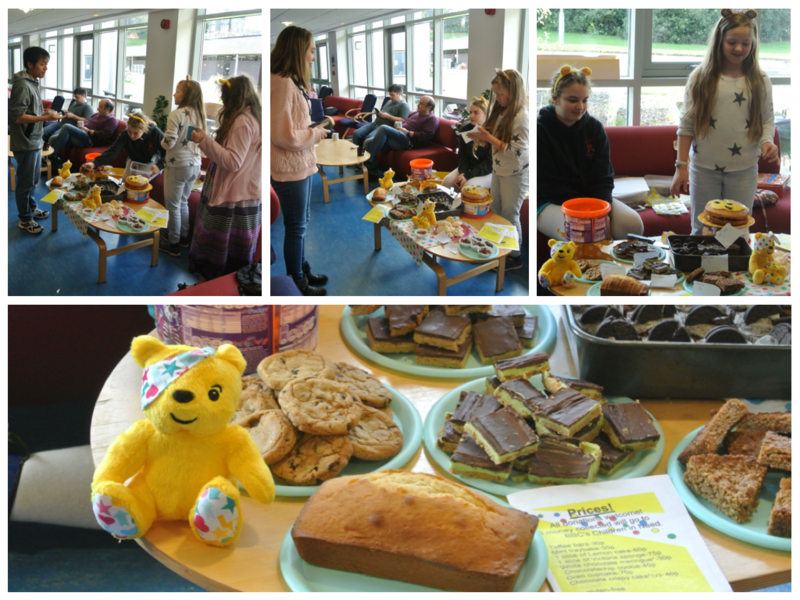 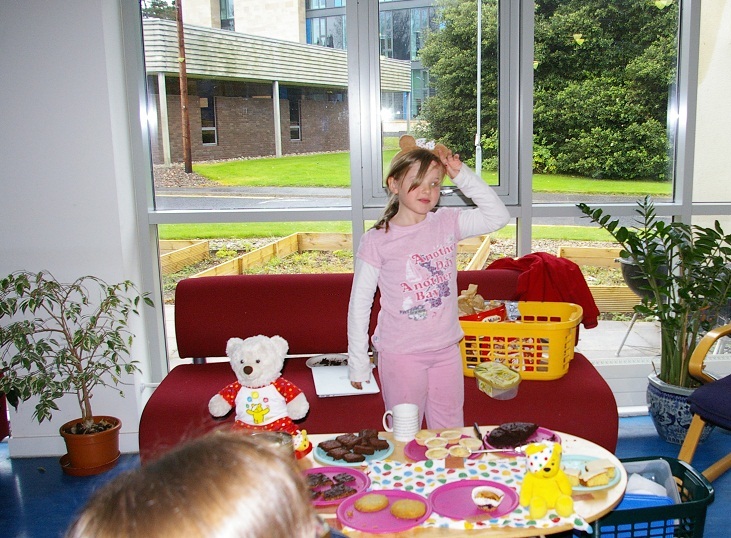 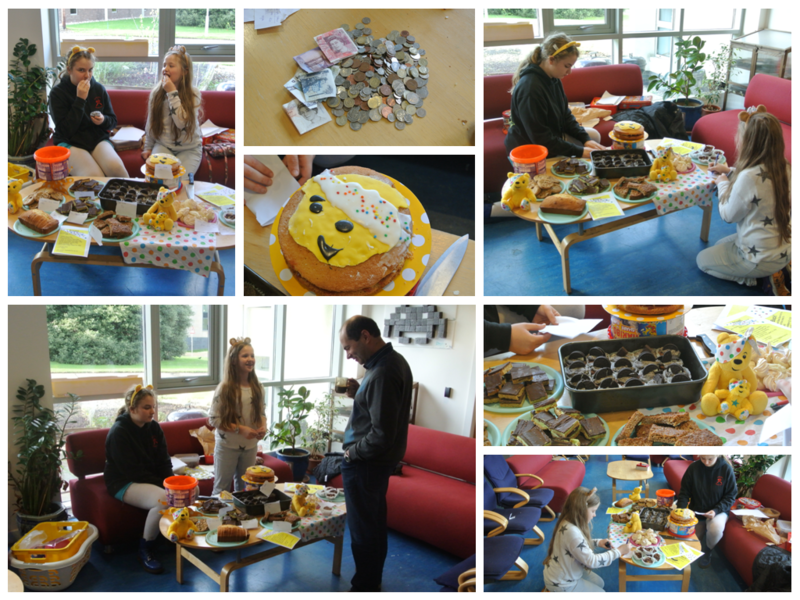 Well done to Sophie Gent, who raised £133 for children in need in October. 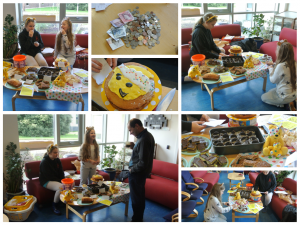 The delicious cakes were the result of 3 days hard baking in the Gent household. 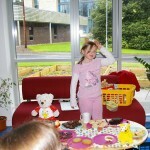 They proved to be very popular and were certainly a welcome addition during coffee time in the school.